Home Education	Smarty Reminder: Register for Daisy Dance Winter Session! 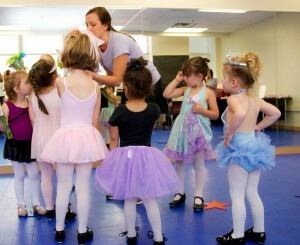 Is there anything cuter than watching little dancers prance around in tutus and mini ballet shoes? We have just the activity for you and your twirling ballerina! Our partners at Daisy Dance (and our Smarty Mom this week:-) are a ballet, tap and creative dance program for preschoolers. 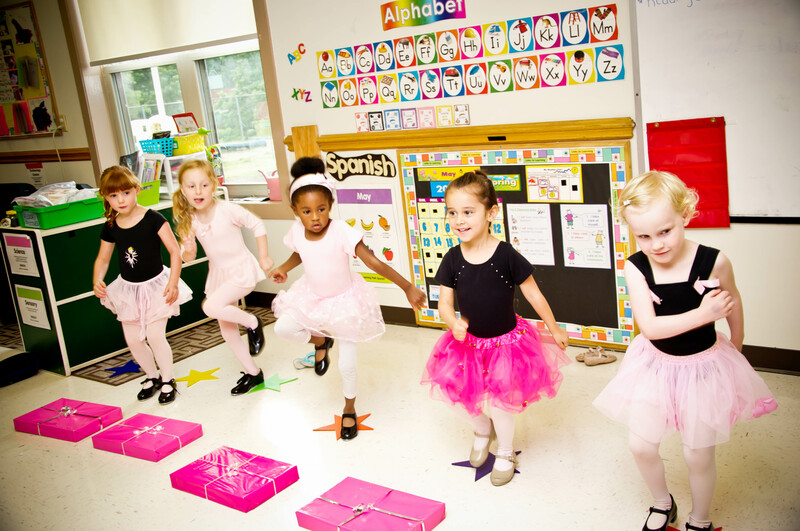 Daisy Dance will most likely be your child’s first experience with dance so they make their classes super fun! They even have the cartoon dancer Daisy cue cards and weekly downloadable coloring sheets. 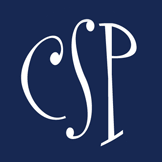 Their customized Daisy Dance music is tailored specifically for preschool learning. Click here for a FREE sample of Daisy songs and coloring sheets! Daisy Dancers will learn the basics of dance: ballet technique and terminology, basic tap steps, rhythms and patterns, balance and coordination and performance techniques. They understand that in order to create that life-long love of movement, they need to have fun first and teach the skills second. 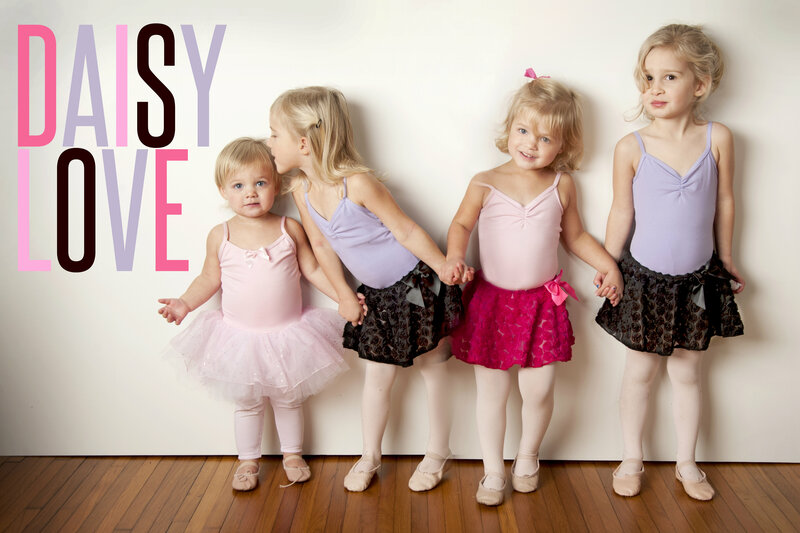 In addition to select in-school programs; Daisy Dance now offer classes open to the community! These classes will be offered as a 12-week session, starting the week of Feb 3rd and ending the week April 28th. THERE ARE SPOTS STILL AVAILABLE! FYI, No class the week of April 14th. Give Daisy Dance a try! For more information or to register go to www.launchyourkid.com or email Cherie@launchyourkid.com. Use the promo code SMARTY and get $25 off your 12-week session fee!! Smarty Giveaway: FREE YWCA Membership OR Tuff Girl Boot Camp Session! Eat Your Food, Not Your Friends!